Cyber security researchers are increasingly concerned with Internet-connected vehicles. Vehicles nowadays are connected to owners’ homes, traffic signals, insurance companies, and more and are just as vulnerable as corporate networks. Security analysts and researchers have demonstrated ways to remotely manipulate a car’s system that controls breaking, accelerating, steering, and other critical functions. Furthermore, these vulnerable systems were not limited to one brand or model of car. As such, the FBI and National Highway Traffic Safety Administration (NHTSA) issued a public service announcement in March warning of the potential cyber threats. While it is important to note that there have not been any reported incidents involving vehicles being hacked, manufacturers did issue a recall notice (NHTSA Recall Campaign Number: 15V461000) in order to remediate the vulnerabilities. The NHTSA and FBI provide additional tips and security awareness here. 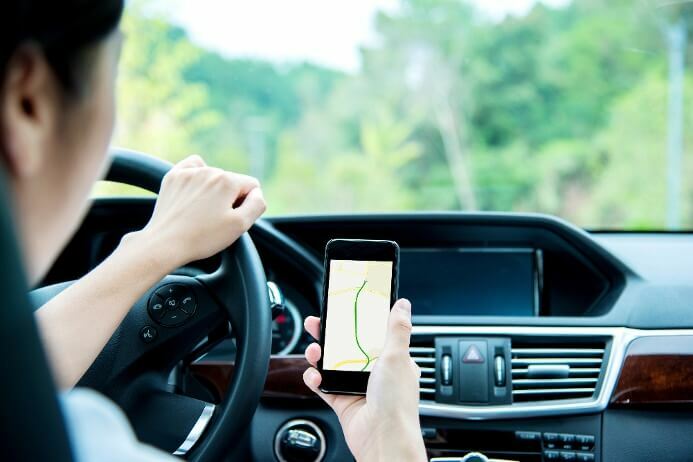 According to Deloitte, the vast amount of software running in cars raises many concerns about the quality and security of the vehicle and everything connected to it. Manufacturers and suppliers will need to address these issues including cyber risk, building cyber security into software and component design lifecycles, monitoring the threat actors, and collect and share cyber threat intelligence. Regardless if you are a vehicle manufacturer, Fortune 500 organization, or a small business, security is everyone’s responsibility. CyberSheath can help you on the path towards security maturity. Click below for more information on our information security assessments.